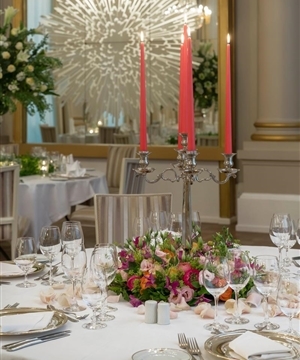 Romance feels quite naturally at home in a hotel such as d’Angleterre, whose rooms, suites and halls have been the backdrop for countless proposals, weddings, ceremonies and wedding parties throughout the years. 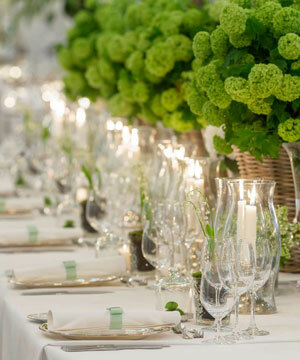 Both proposals and weddings are events loaded with sentiment, interwoven between traditions and dreams – a world that must be navigated with caution and delicacy. 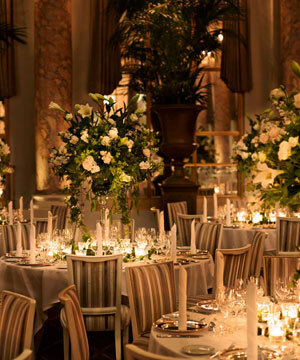 A wedding comes in 1000 editions, and it is all a question about style. 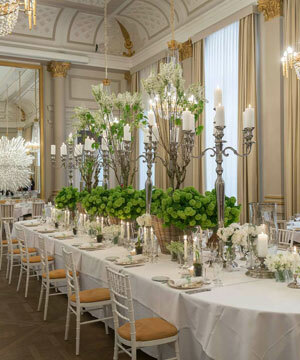 Scent, music and lighting – these are three important elements, which all are the key to creating a whole – also when it comes to weddings at d’Angleterre.